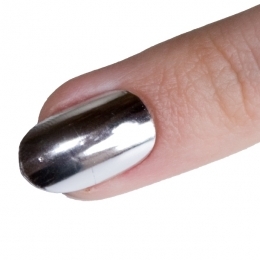 Minx Nails - Hot Nail Trend for 2010. 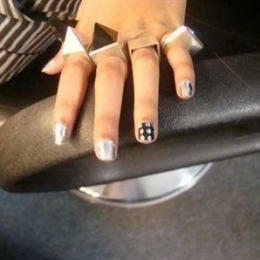 Nail art stepped to another level with the newest trends. Indeed, more and more people choose their manicure as a medium to transmit different messages. 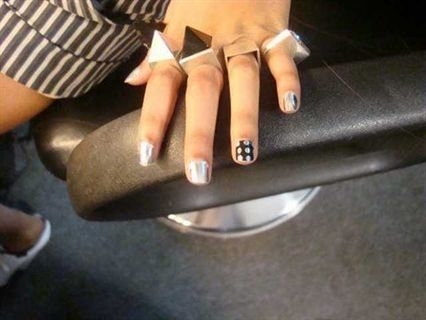 The new craze called Minx nail art is one of the most popular accessories among celebrities. The red carpet and other prominent events offer an exhibition of the hottest manicure styles that will be huge in 2010! The tiny sticker-like pieces flooded the market, making the newest designs available for the great public. The process basically follows an ordinary nail care session. First the canvas for the nail art is prepared and spared form any nail polish residues or natural oils. For a successful sticking the cuticles are handled and the minx carefully selected. The application method is simple and quick, the minx is a 2-4 millimeter thick film that is cut to the size of the nails. Then it is applied with the help of a heat-activated adhesive or warmed up beforehand under a lamp and then placed as a simple sticker to the nails. The patterns and the color palette are unlimited, ranging from the portrait of president Obama to famous brands and comic characters. The point is to find the one that reflect the personality of the wearer. As the quintessential accessory of the year, they can be paired with both casual and ultra-formal outfits. You can opt for the mono-colored as well as the rainbow colored ones. 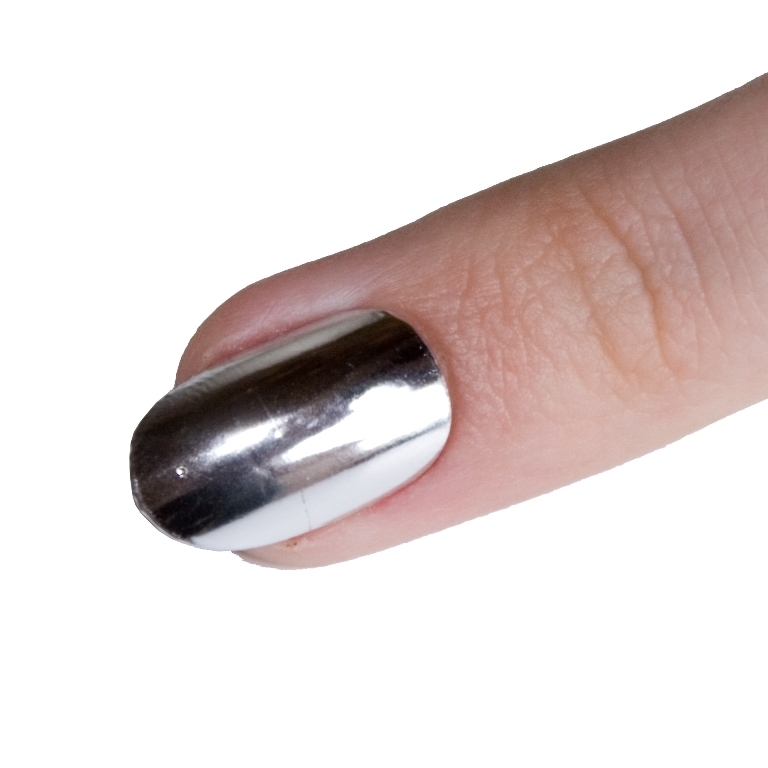 Moreover, nowadays more and more people engage into turning their own photos into stylish Minx nail stickers. Favorite pets, telling signs, polka dots and zebra stripes as well as artists glimpse back from the nails. Besides the aesthetic pleasure this nail art has other benefits. You'll more than probably avoid any smudging, or other damages. Moreover, you won't have to wait hours until you can touch anything with your manicured nails. Those who prefer the green and more eco-freindly beauty tricks will find this technique perfect to have a sophisticated manicure. You can have voguish Minx nails probably even at your local nail salon, you can even get it done at home if you have some mastery for nail art. Besides, if you get bored of a pattern you might remove it after a time with simply using your blow-dryer. The producers guarantee that without causing any damage to the Minx, these will last up to 4 months.